Begun in 2017, the Afterlife of Socialist Modernity project is a program of archaeological and ethnographic research on the industrial ruins of the Soviet Union. 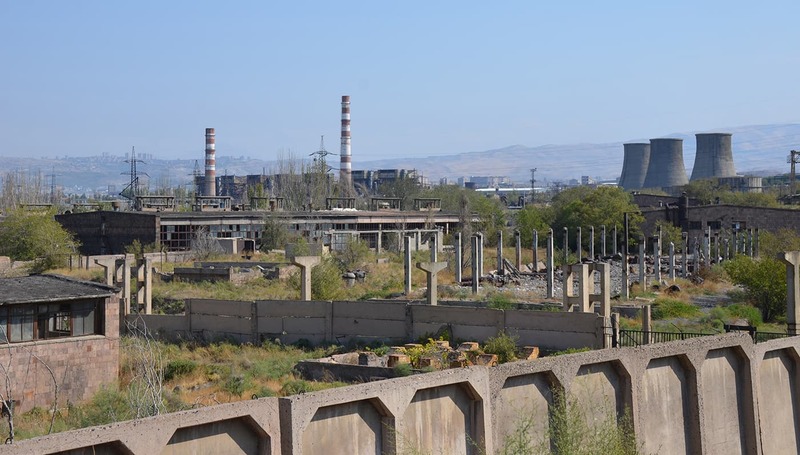 Fieldwork takes place in decommissioned factories in Armenia, located in both urban and rural settings. 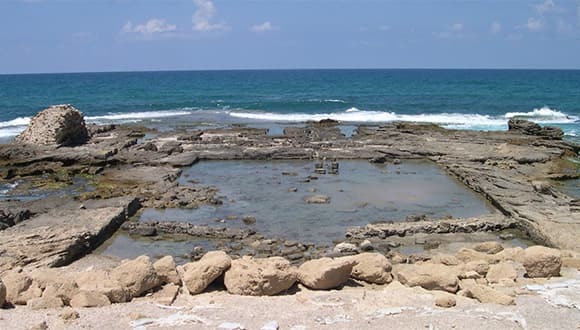 Work at Caesarea focused largely on archaeological excavation, but we studied elements of landscape and architectural design as well--and this aspect of our work is important as we try to understand Caesarea as not only an ancient site, but also an example of political power and a meeting place of Eastern and Western design. 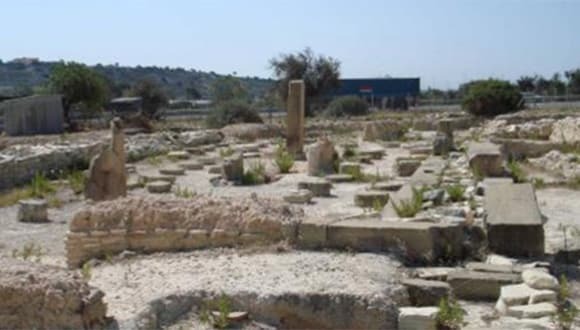 The Kalavasos and Maroni Built Environments Project, a collaborative research venture between Cornell University and Ithaca College, takes an interdisciplinary approach to investigating the relationships between architecture, social interaction and social change in Late Bronze Age Cyprus. 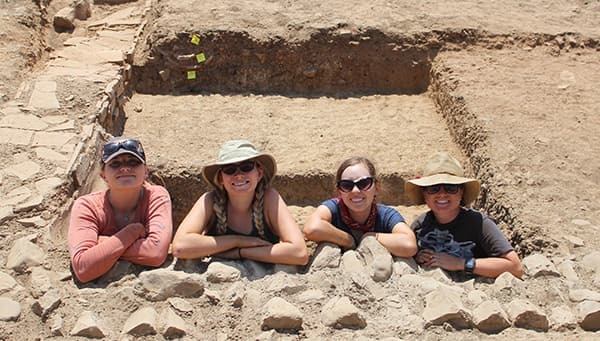 The Marzuolo Archaeological Project (MAP) is an international and interdisciplinary fieldwork project investigating the rural craft site of Podere Marzuolo in southern Tuscany (Italy), which was occupied between the 1st century BC and the 3rd century AD. 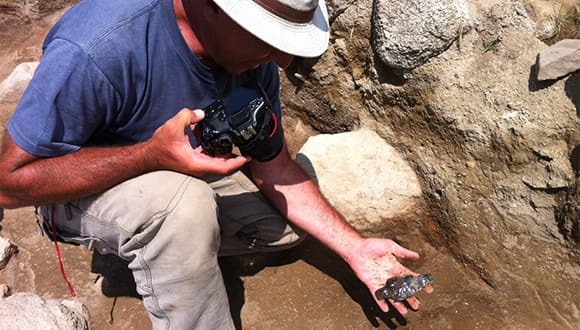 Project ArAGATS is a collaborative archaeological research program dedicated to the exploration of southern Caucasia’s rich past and the preservation of modern Armenia’s diverse cultural heritage. 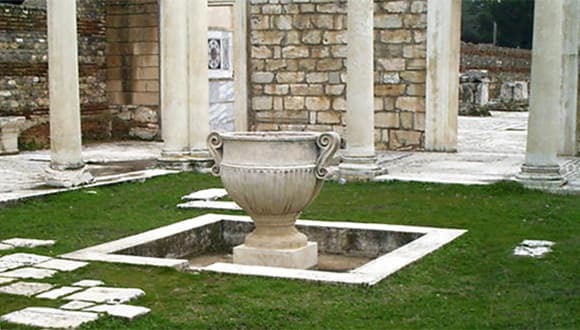 The Harvard-Cornell Exploration of Ancient Sardis originated in 1958 under the direction of George M. A. Hanfmann, Harvard University, and Henry Detweiler, Cornell University. 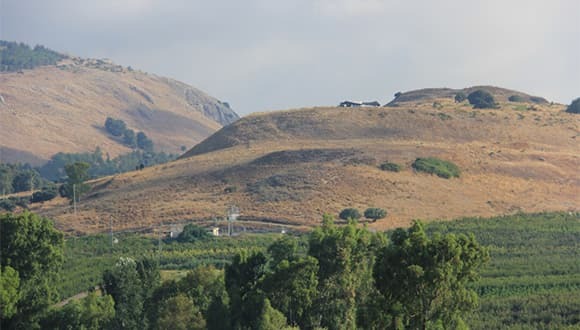 Tell Abil el-Qameh, identified with the biblical town Abel Beth Maacah, is a 100-dunam site, located 4.5 miles west of Tel Dan and 1.2 miles south of Metulla on Israel's northern border with Lebanon. 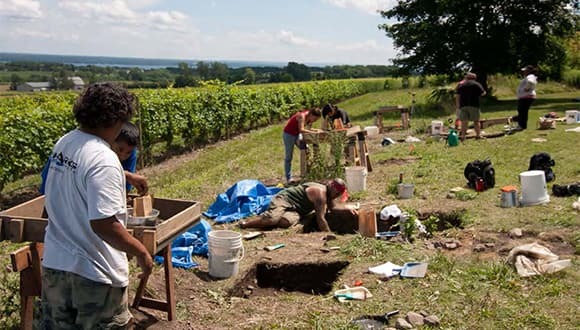 The White Springs Project was initiated by researchers from Cornell University and Ithaca College in 2007 to examine the local consequences of turbulent times, particularly the impact of warfare and challenging political-economic conditions on community structure, house forms, and material practices at the site.